Newly Renovated - 3 bedroom , 1.5 bath home. 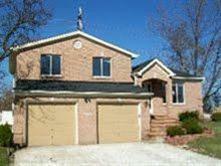 Carpet, paint , appliances, bathrooms , exterior landscaping are all newly updated. Split level home. Finished 2 car garage with lots of storage. Finished den / family room , laundry room and half bath on garage level. Laundry room includes brand new front load washer and dryer. Hot water tank is a brand new high efficiency 800 gal tank. Second level boosts large living room, dining room and kitchen. Kitchen appliances are all stainless and include dishwasher , microwave, electric range, and large refrigerator. Kitchen area includes new tile backslash and stainless steel appliances.Third level boosts large master bedroom with walk in closet, two smaller bedrooms and full bath. 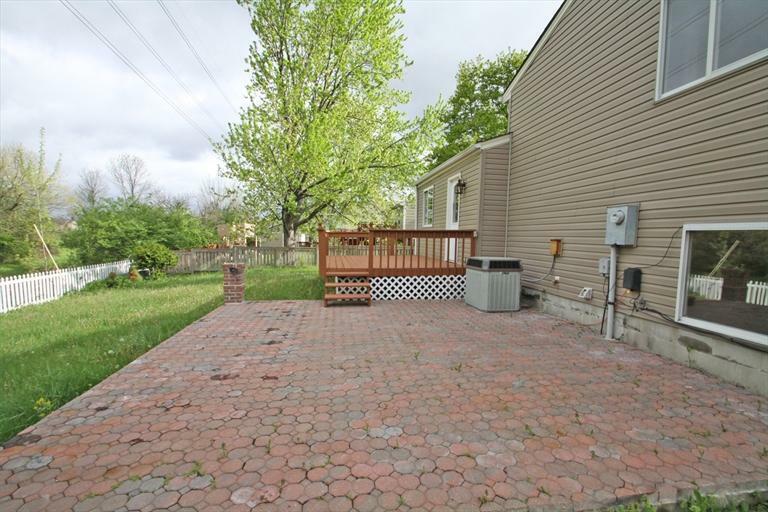 Exterior amenities include new landscaping, fountain water feature, raised deck, brick patio and large fenced in back yard. House is in great shape and move in ready. High efficiency furnace and a/c unit. Overall a beautiful home. No smoking in house allowed. Looking for clean responsible tenants. Nice neighbor hood, located on the border or Centerville and Miamisburg. Quick ride to Dayton Mall in Centerville.